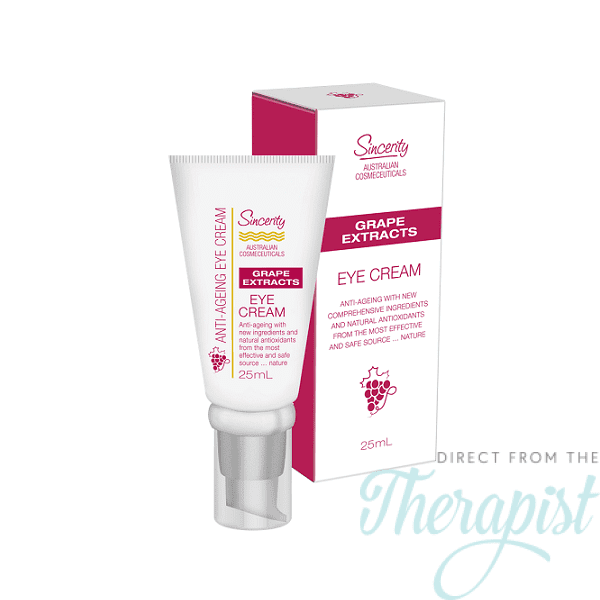 Sincerity Grape Extracts Anti Ageing Wherever we live or work our skin and bodies are being invaded as never before by dangerous oxidative sources as industrial pollution, exhaust fumes, the suns UV rays, rancid fats and oils, highly refined foods, stress and lots more. 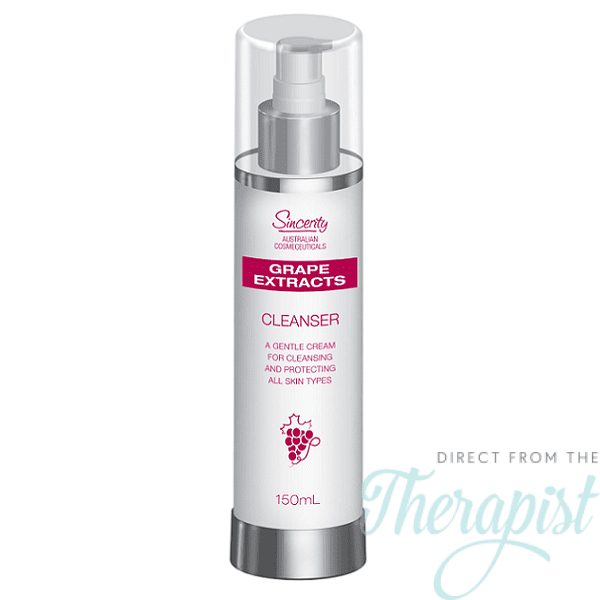 As a result, an oxidation process creates in our bodies harmful toxins called free radicals which can have an ageing and damaging effect on our skin and internal organs. 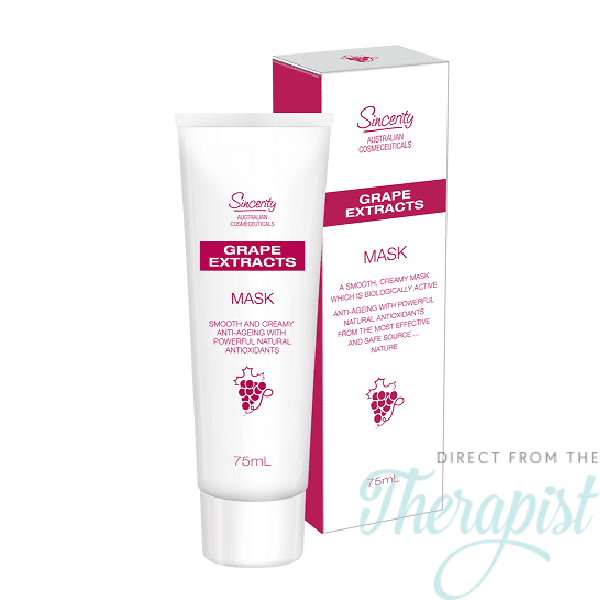 To help combat these harmful effects, products known as antioxidants must be considered. 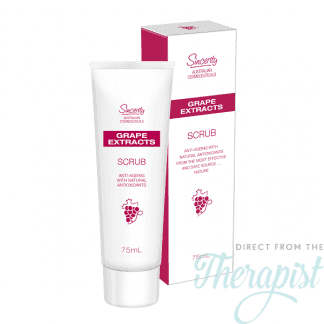 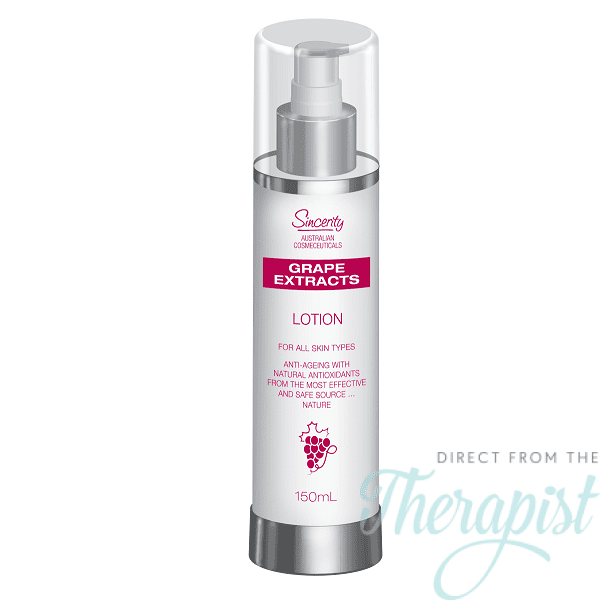 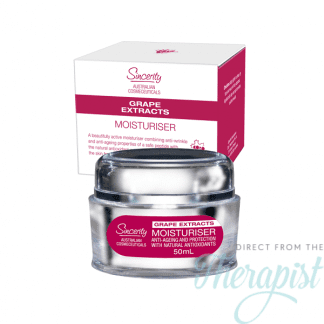 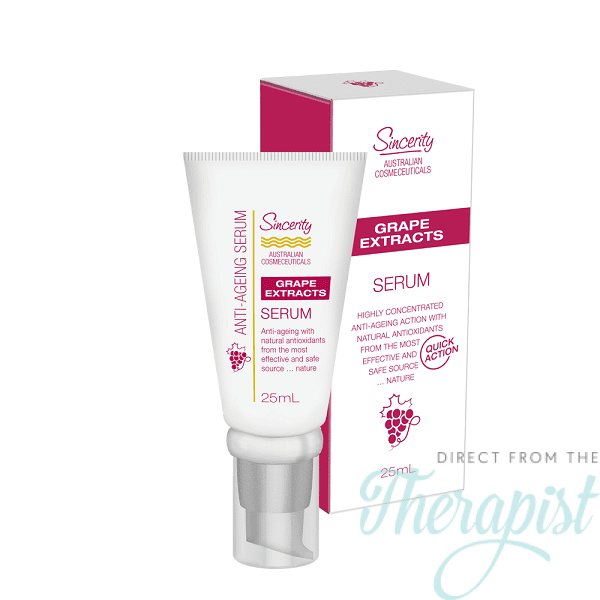 This is why with the latest technology Sincerity Grape Extracts Anti Ageing Range has been developed.